Our Footwear like Tara Chappals, Gents Chappal, and others is available in plethora of shades and styles. 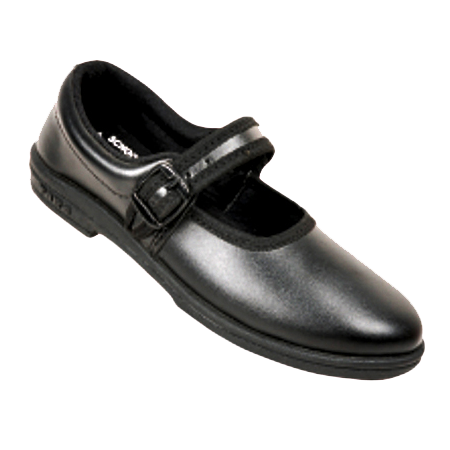 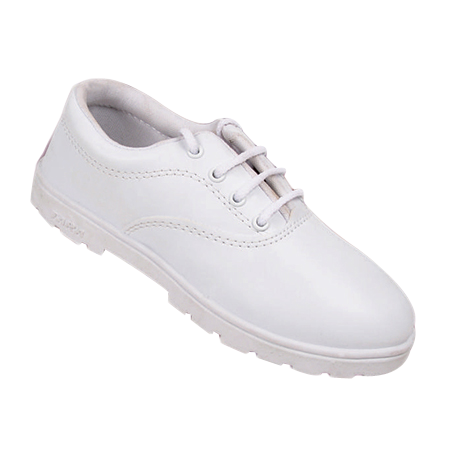 Durability, comfort, and design make it loved by all age groups. 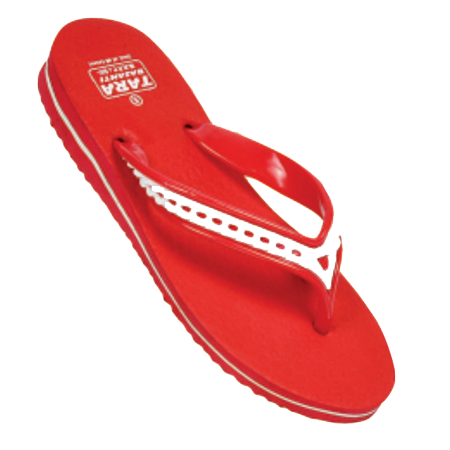 We offer a vast design of Fashion Footwear such as Gents Chappal, PVC Chappal, Kids School Shoes, Eva Slippers, and others. 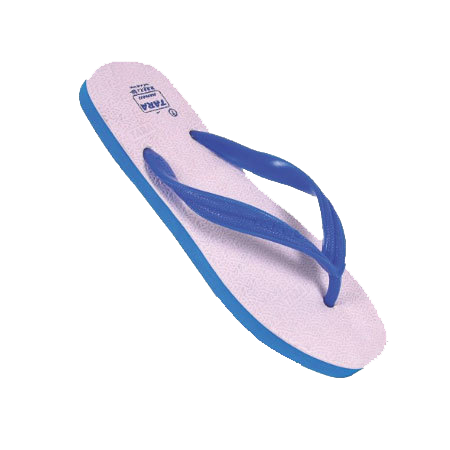 We are reckoned in the market as a prime Eva Chappal Manufacturer carving out an exclusive of combination of style and comfort. 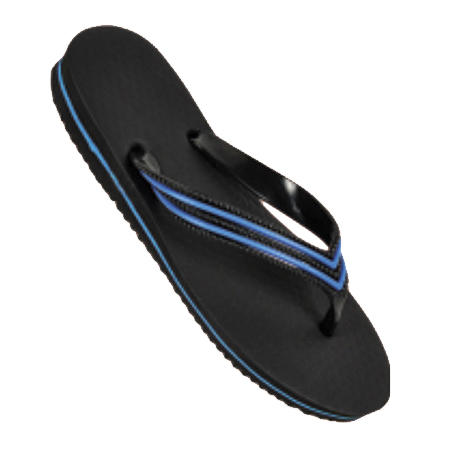 Our each pair of slippers and shoes depicts our immense expertise in creating lightweight footwear as per the market trends. 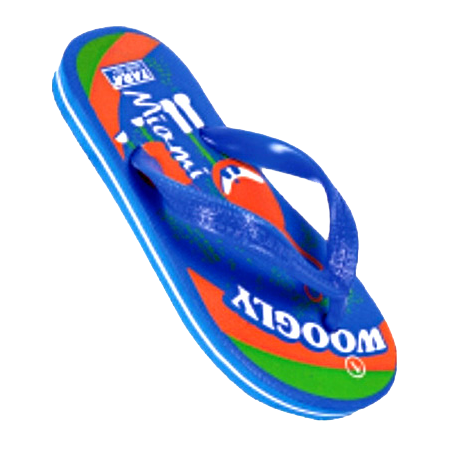 Customers’ choices are always kept in mind. 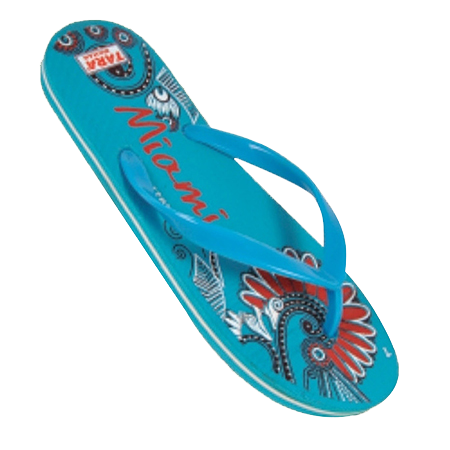 And thus, we offer customized solutions as per the requirement of the clients. 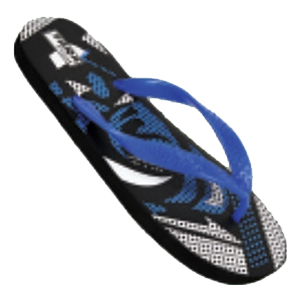 We are leading the footwear industry with a vast variety of Tara Chappals, and Shoes in attractive design, shapes, and sizes. 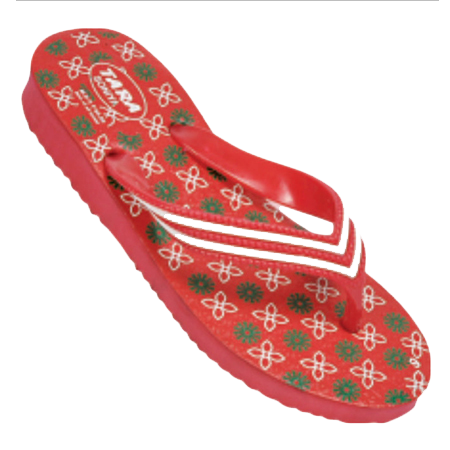 With a touch of glam and comfort, our slippers are loved for splendid design and remarkable look. 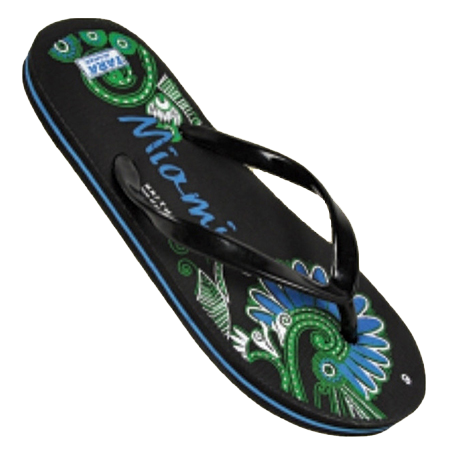 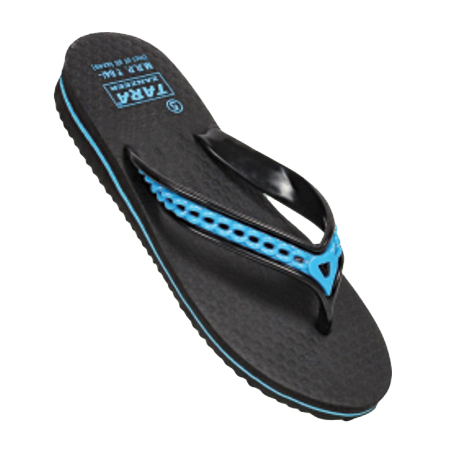 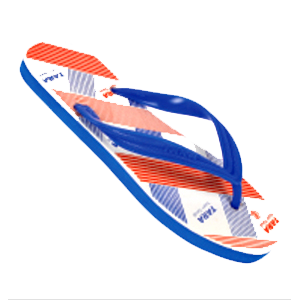 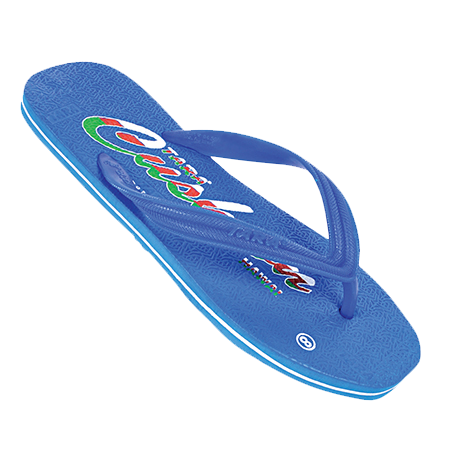 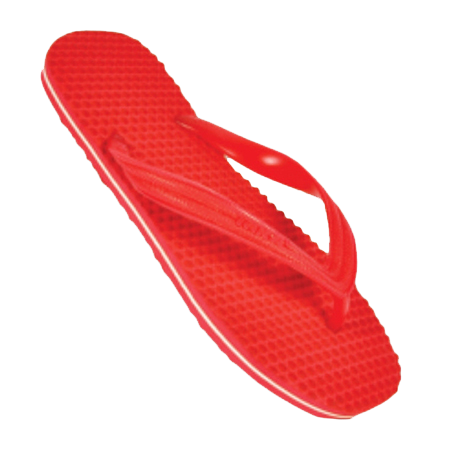 We are the most celebrated PVC Chappal Supplier in the market.